Everyone who have pets in their home, know the actual feelings of it. Having a pet at home is like raising or having a child. So it’s your responsibility to take care of them like your kid. It will become part of your daily routine and will obviously try to keep your love happy, healthy and fit all the time. When you are keeping a pet at home, you will have to make your home a suitable place for the pet. There are many things that you will need additionally for your pet and that can be easily bought from a pet store. But the fact is that these things sometimes becomes a bit expensive. But for that, you can try your hand in making such things on your own at home. 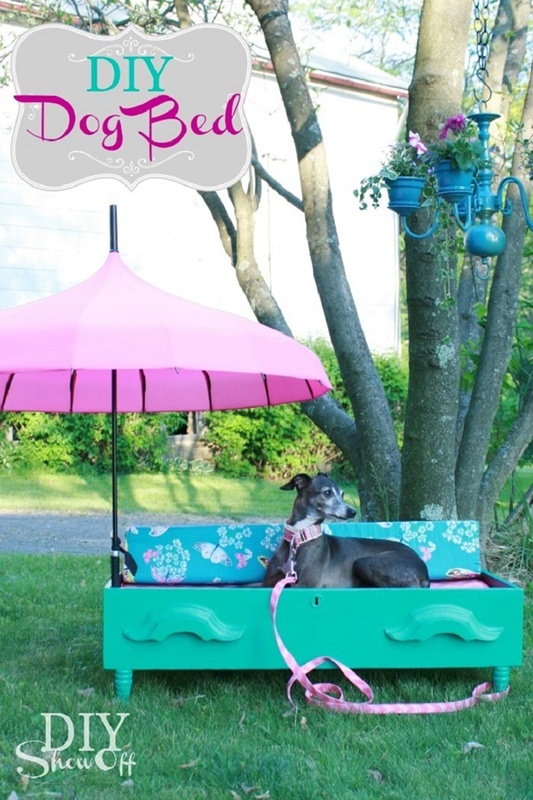 Just look at the ideas below, which will show you to reuse old furniture to make pet beds. 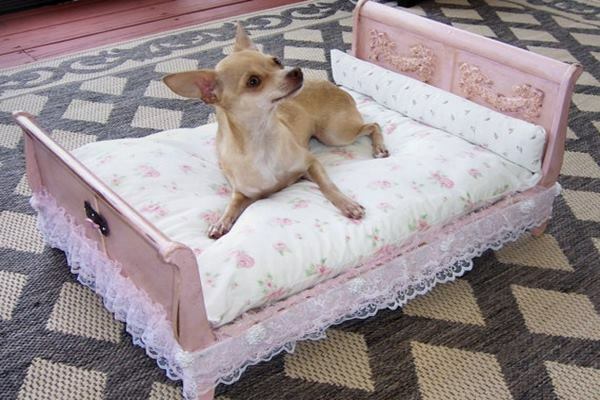 Homemade Dog/Cat Bed: If you are looking forward to make a bed for your lovely pet, and that also in a budget, then buy some pieces of wood or you may take it from any unused furniture. Make it on your own, paint the wood in any color, and cover the bed with pillows to make it more comfortable. Just click the name to get redirected to the instruction. Kitchen Cabinet Pet Relaxation Area: If you want to, you can make pet relaxation area anywhere in your house. 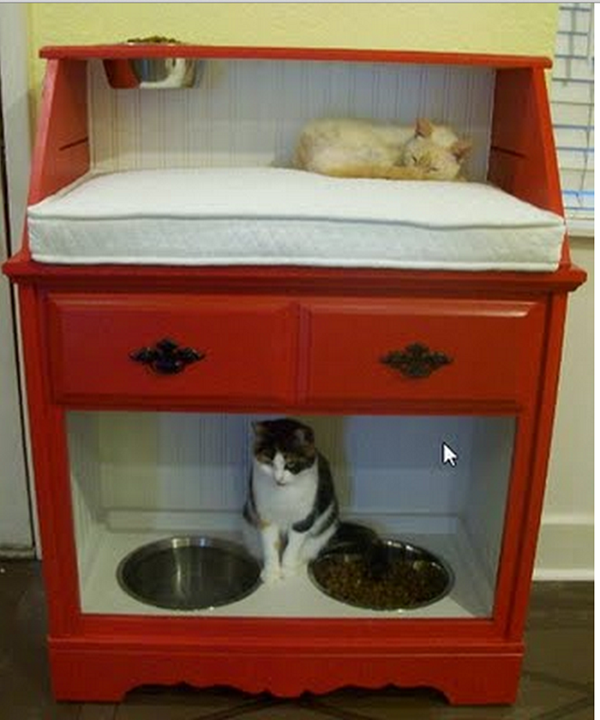 If you have an unused kitchen cabinet in your house, then just use it to make a bed for your pet. Yes, you will need a week and some effort to make such a beautiful thing. So just the time to get crafty and think about everything creatively. Repurposed Pallets into Dog Bath: Dog loves to swim and if you make that bath in your garden, you can’t stop them from spending most of their time in the pool. All you need to make this beautiful project is old pallets and old cedars, which you may find in your store room. But at the end, you will be getting something amazing for your dog. 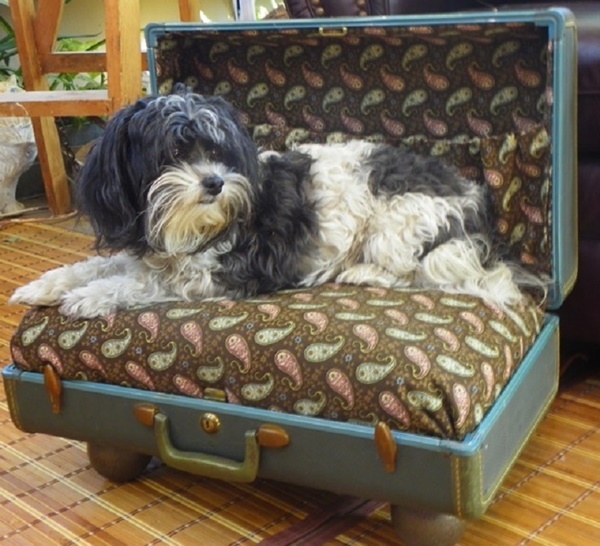 Vintage suitcase Pet Bed: Creative people always think for something creative. 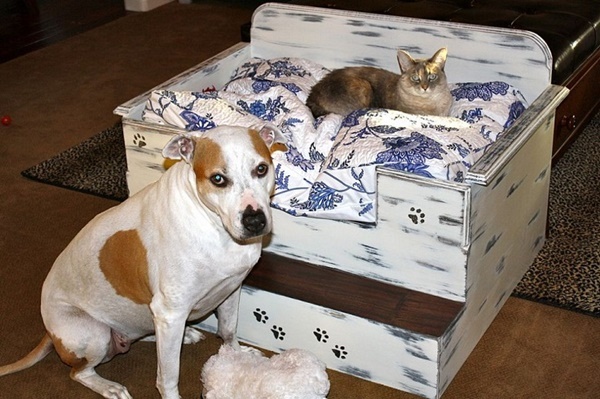 Here’s a fantastic idea that will inspire you to make a pet bed out of an unused suitcase. Vintage suitcases are of no use and now you can easily use it for that purpose. But it’s for sure that you will really fall in love with the project and that’s the reason we included that in our list. 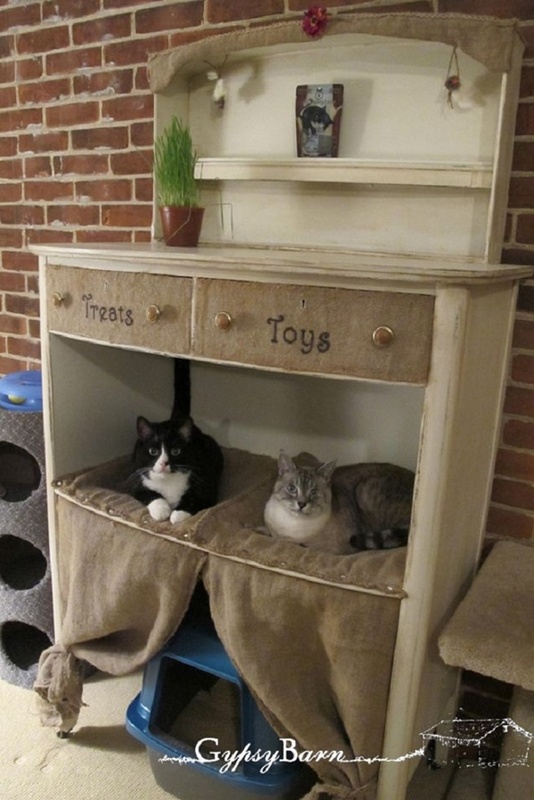 Dresser Drawer Fancy Bed: So here’s another brilliant pet bed idea that you can make out from your old dresser drawer. The project is too cool and you can also add a lot of your creativity in it. Choose some fun shades and play with colors. This is an ideal bed for your female fluffy friend. Dresser Cat Condo: It’s a great idea for any cat owner. Just arrange for an old dresser and make it up with some pillows and fabrics. So it’s actually a great idea to make a comfortable place for your pet cat. 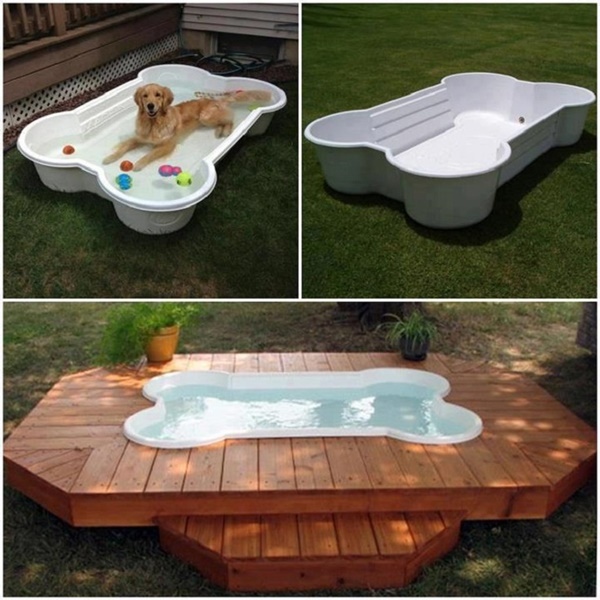 Your pet darling will lay and sleep there with a lot of enjoyment. Just follow the step by step instructions to make out the full project. Chair Turned Feeding Station: There’s no other way than getting satisfied with the idea of such a beautiful project. 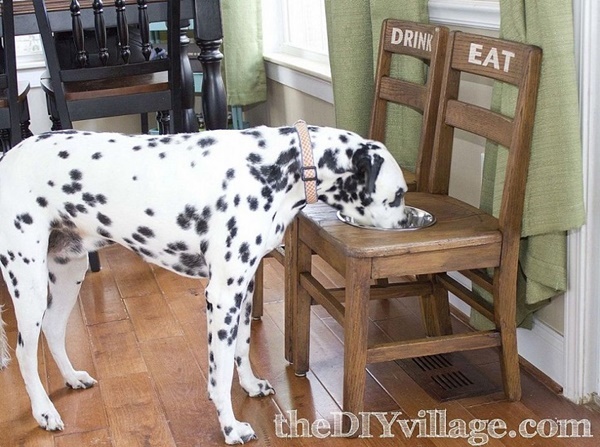 Just pick up some vintage unused wooden chairs and make a feeding station for your dog. Now it will become comfortable for your pet to eat and drink. May be you can say that it is your pet’s dining table. Serving Tray Cat Seat: Yes now you can easily make a private space for your cat near the window so that he or she can have a great view of the outside world. Cats actually love to peek outside. But it’s an easy project that your cat will always love. Just see the way in which a serving tray can be used for such a purpose. Vintage Secretary Desk Pet Station: Giving a vintage secretary desk such a creative form is really tough. But now it’s not tough for you as you have the tutorials in your hand. So make a beautiful pet station will all the features and yes your cat and eat and sleep in a single place. That’s quite comfortable. Night Stand Pet Bed: Actually, nightstand is a very essential thing in our bedroom and we need it very much beside our bed. 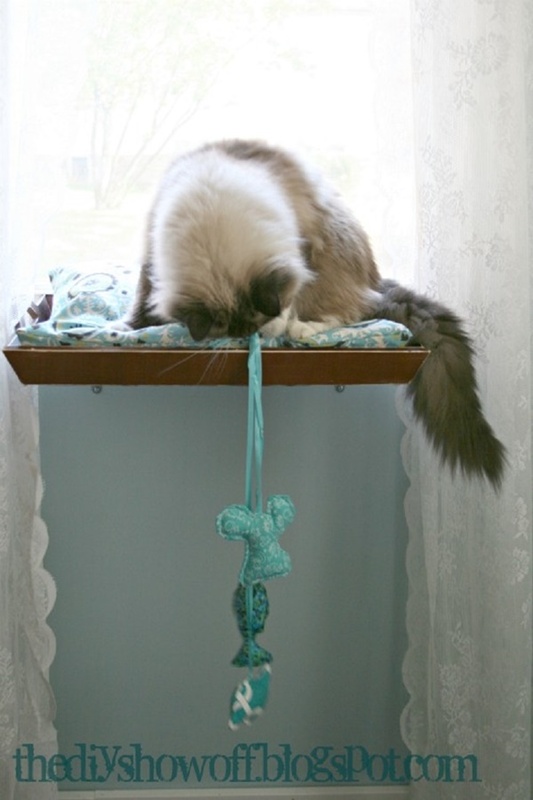 But if you have an unused and old nightstand in your home, you can easily make out a beautiful pet bed out of it. Just see the tutorial for this amazing project. So now, your home will be a bit comfortable to your pet. You are going to make a new bed for your love and obviously, they will start getting more affectionate towards you.